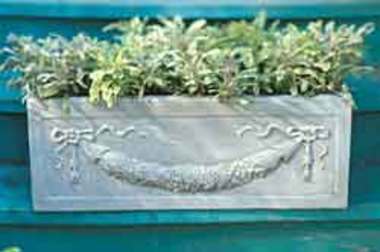 You don&#x27;t need complicated plant schemes or color-coded combinations for heavenly containers. These simple pots practically ooze with color, texture, and fragrance. Best yet, you can plant all four in a single weekend. Hens-and-chicks (aka Sempervivum) are resilient little plants that will take neglect and keep growing. 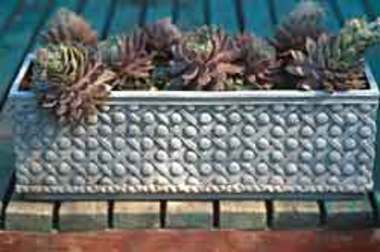 Keep your chicks all in a row in a rectangular basket weave windowbox. Place in locations with full sun. Devote an entire pot to your favorite herb. Sage is a natural show stealer in containers with foliage that boasts rich texture, intricate color, and sensational fragrance. 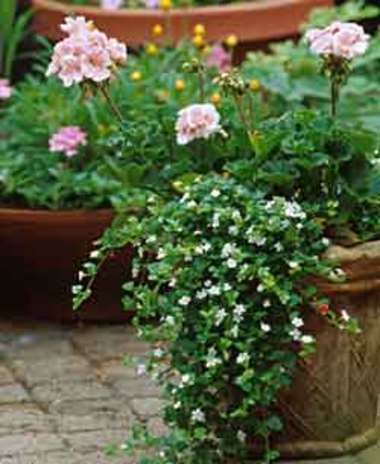 Perk up plain pots of geraniums with a little bacopa. Delicate, trailing white flowers are the perfect compliment to geraniums. Remember to pinch off spent geranium blooms and place in sunny spots. Plectranthus is all the range in containers. 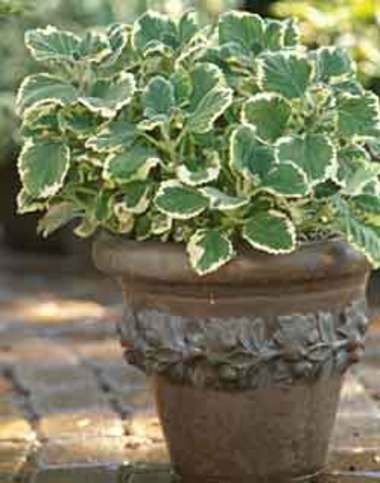 Besides dazzling variegated foliage, plectranthus scores points with a fresh, minty scent. Prefers partially sunny spots. planting in containers is sometimes just the way to go. Easy as pie! LOVE the Hens and Chicks!!!! I&#x27;ve gotta try this!!! !